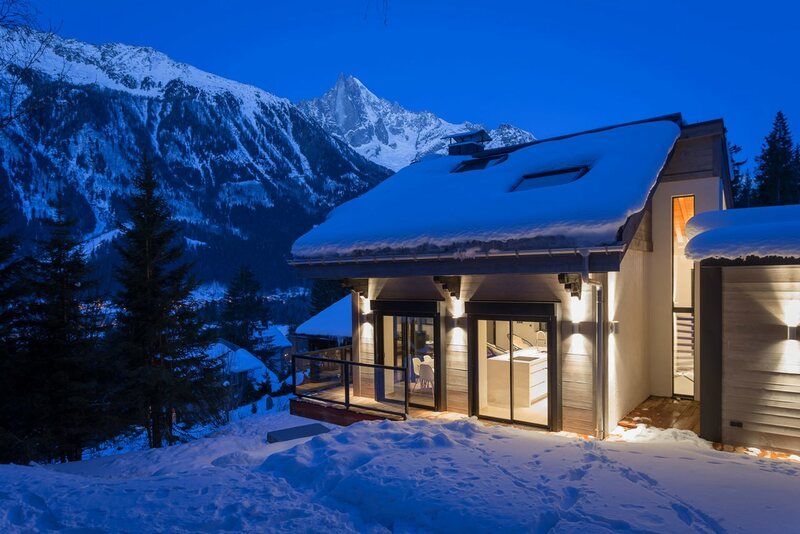 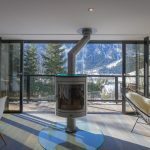 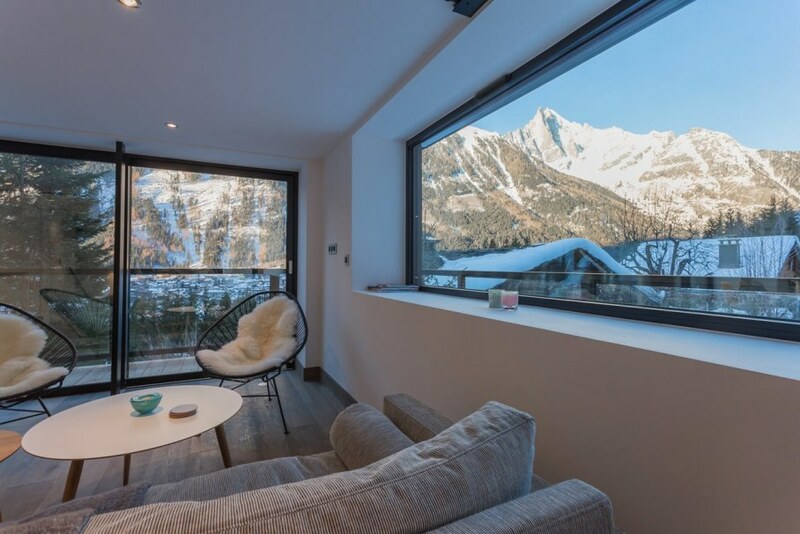 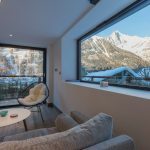 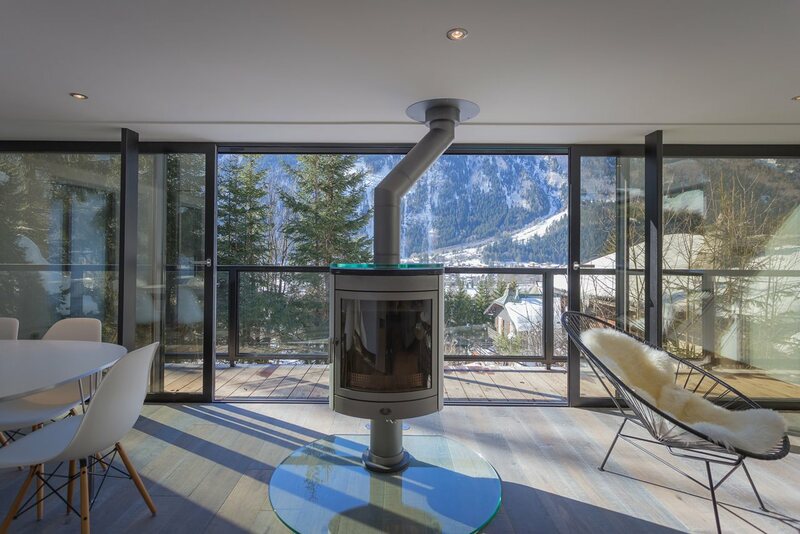 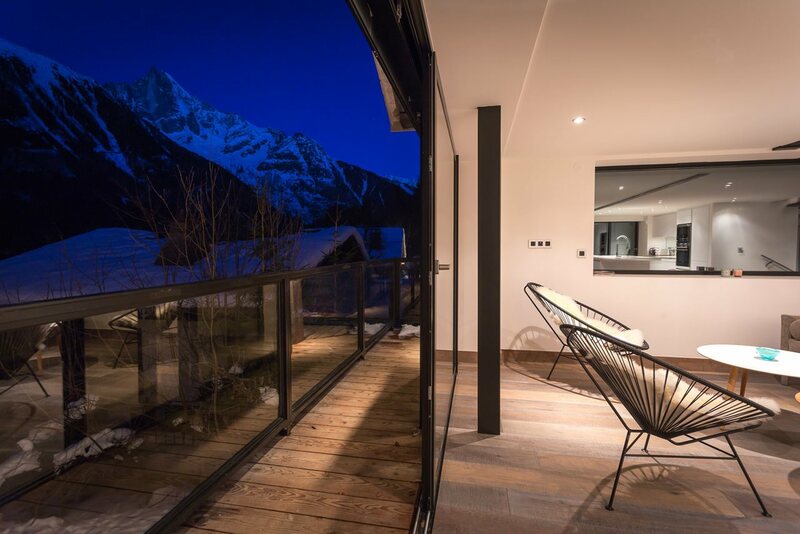 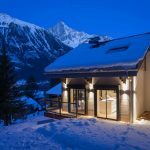 The chalet called Dag is located at Chamonix – Mont Blanc region in France and is designed by Chevallier Architectes project bureau. 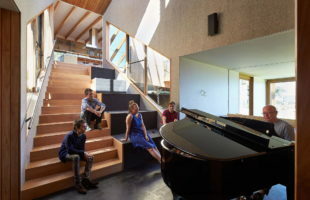 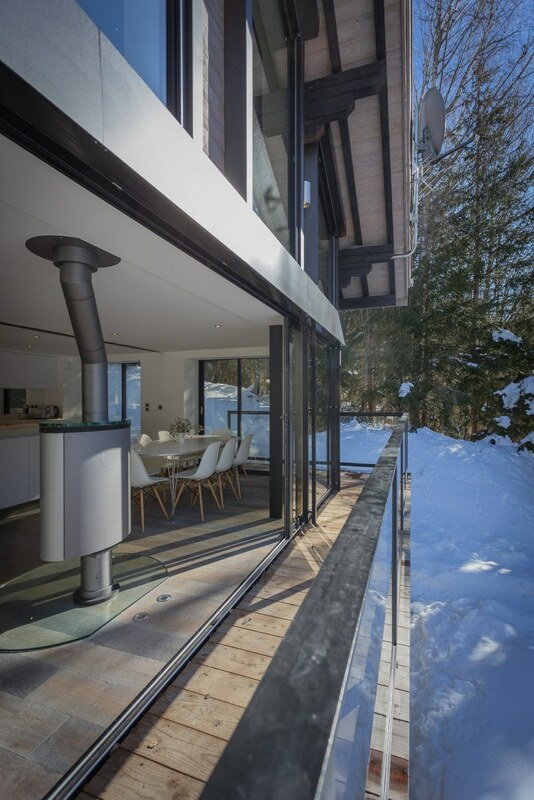 Initially this house was intended solely for summer rest and was not made coldproof. 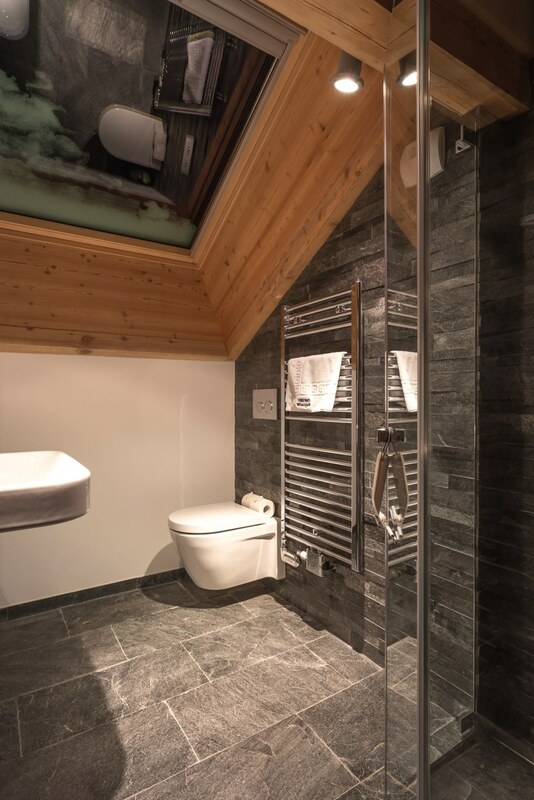 Moreover, there hadn`t been any reconstruction works carried out for 70 years. 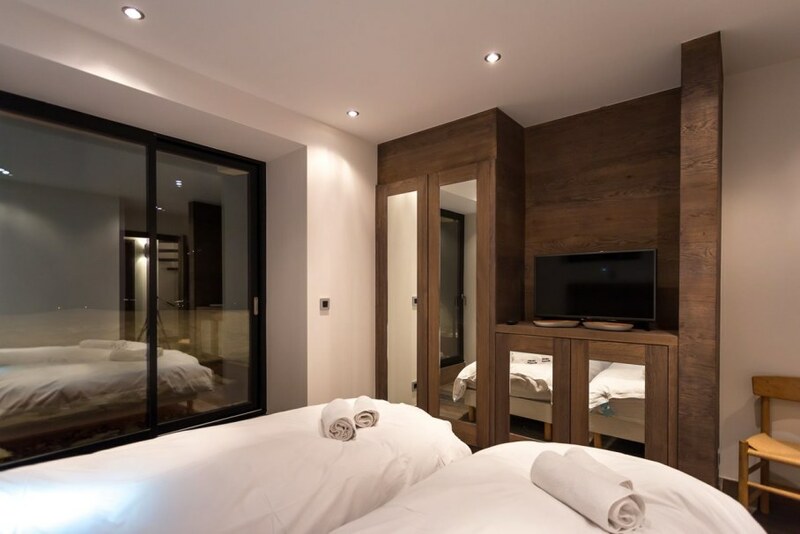 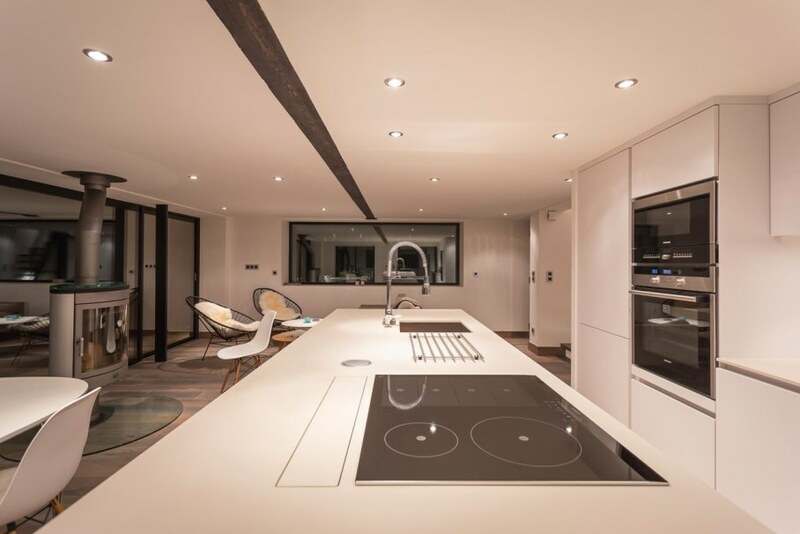 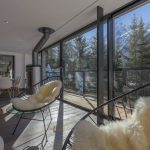 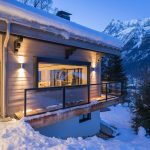 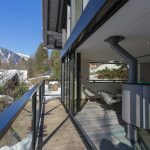 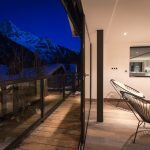 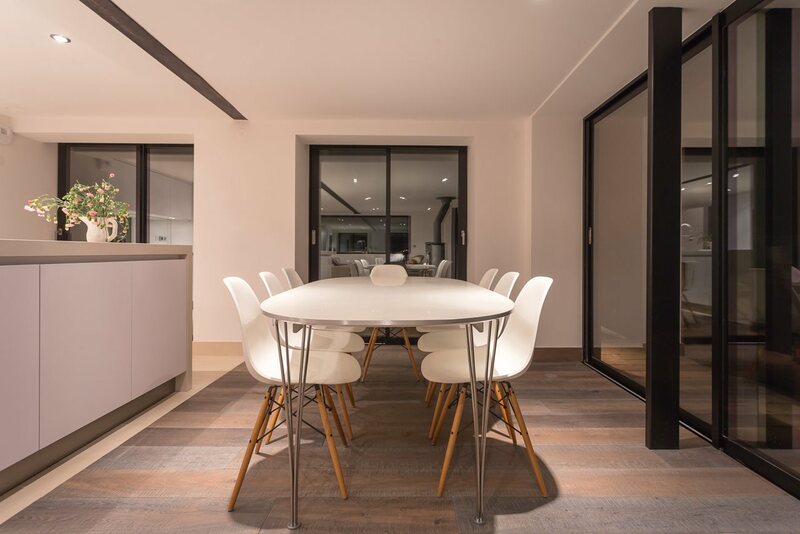 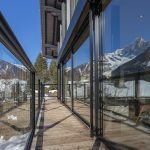 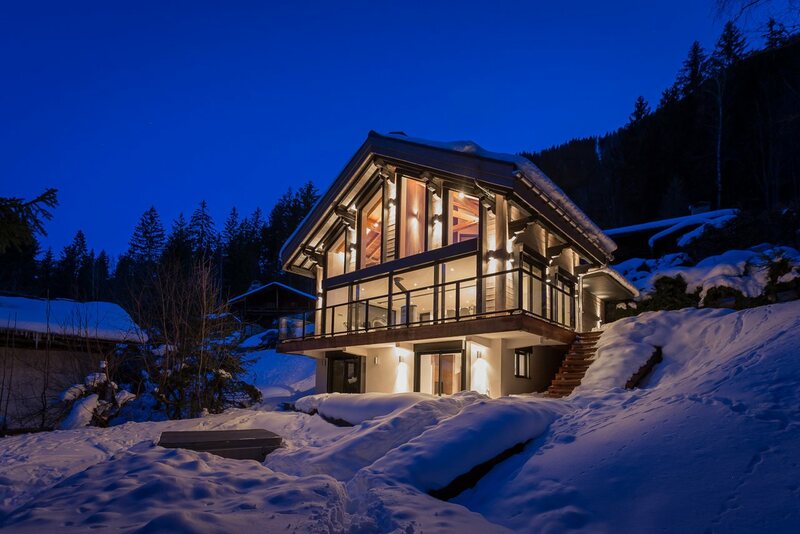 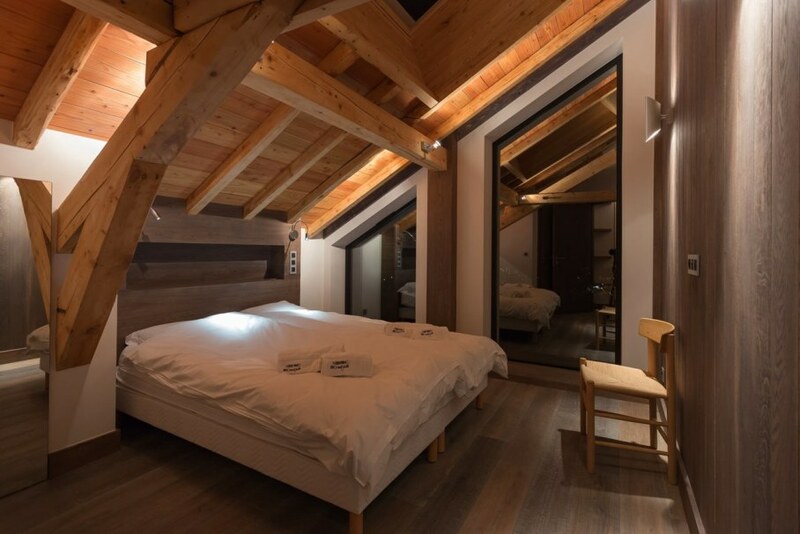 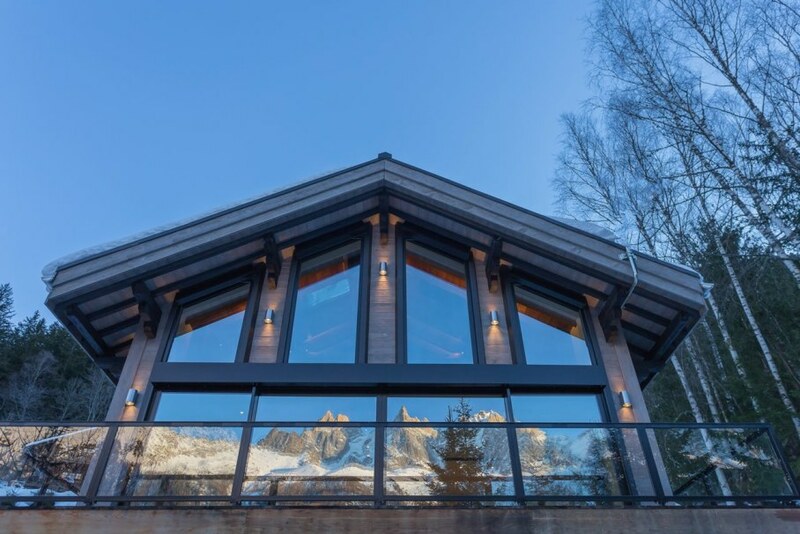 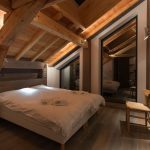 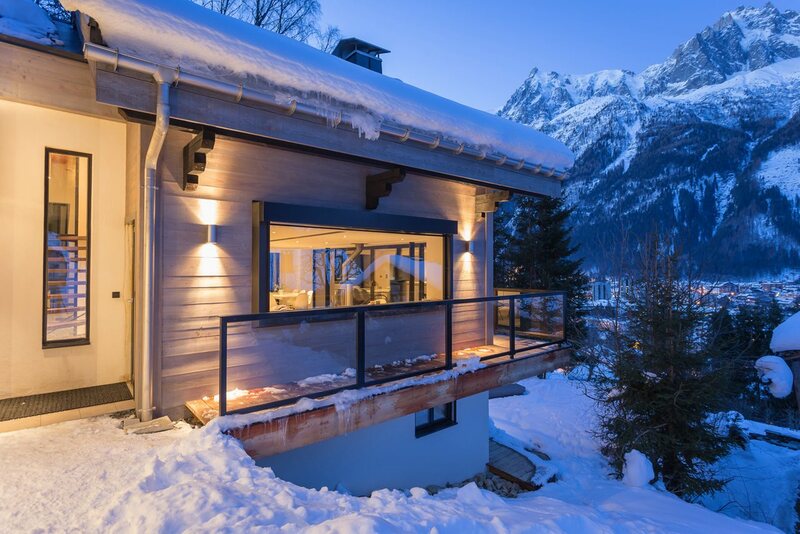 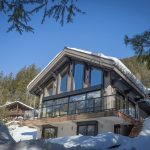 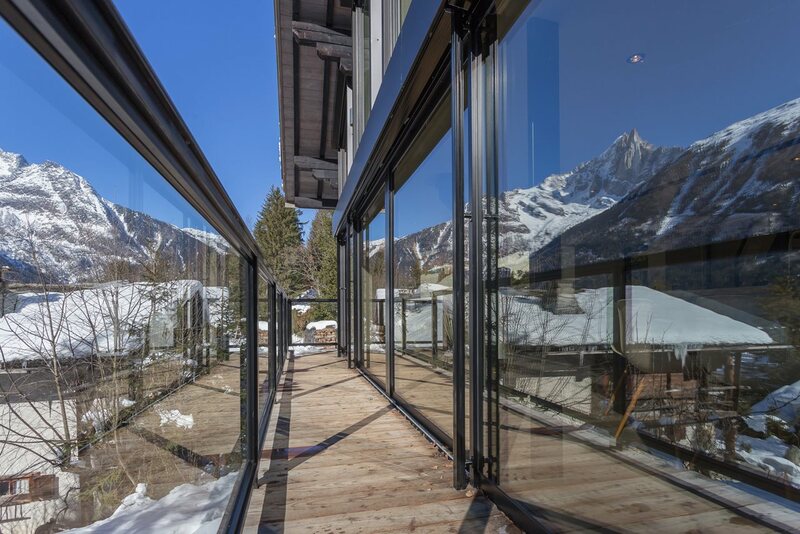 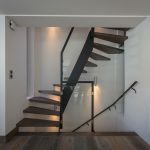 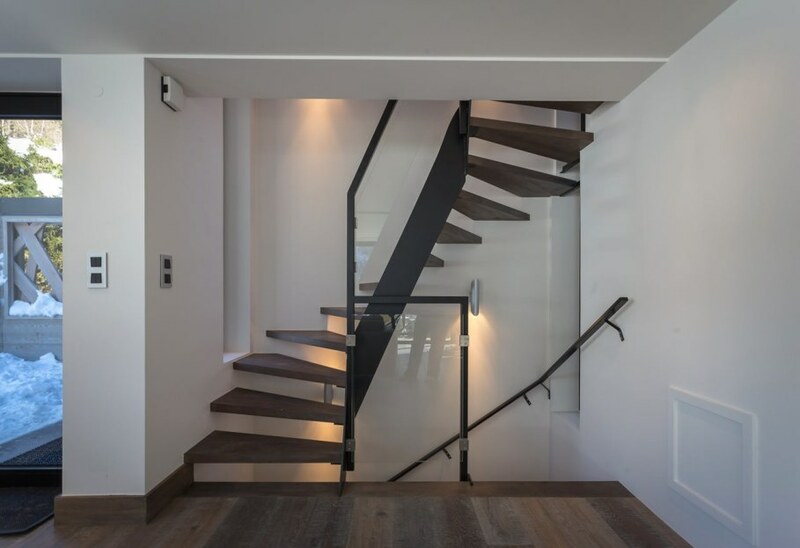 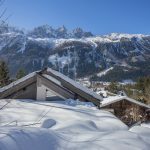 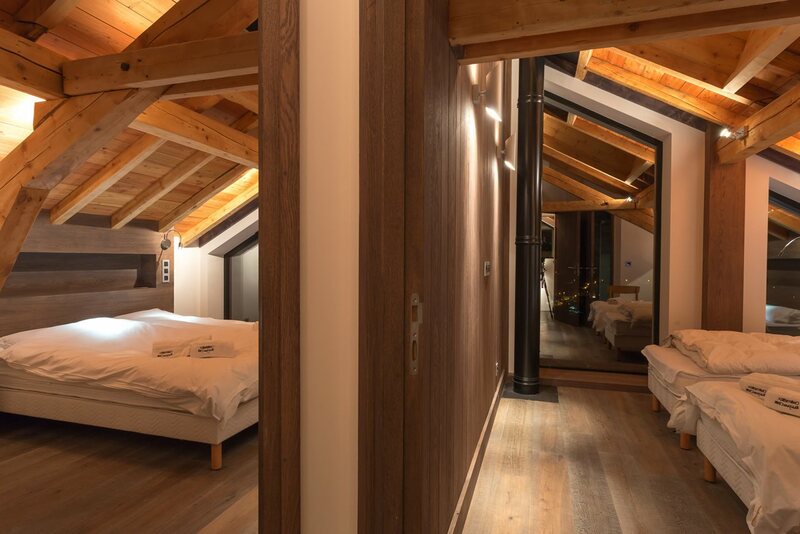 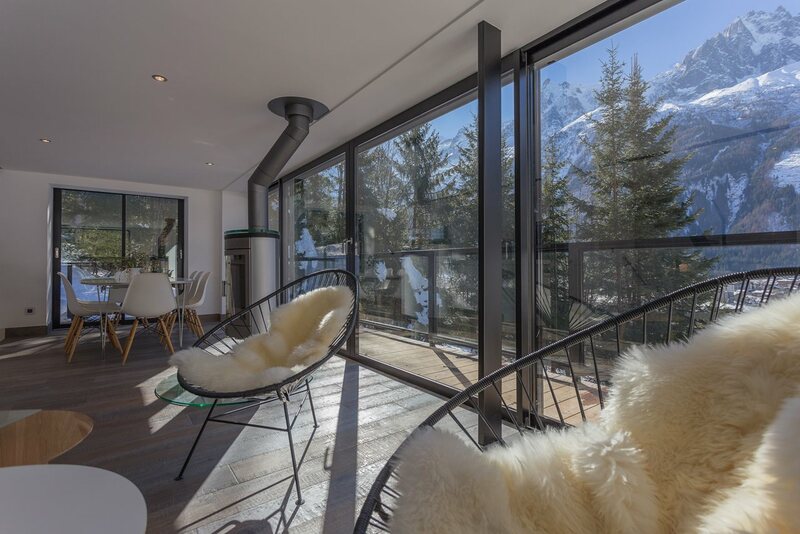 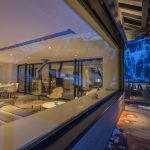 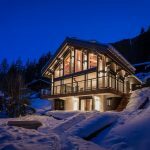 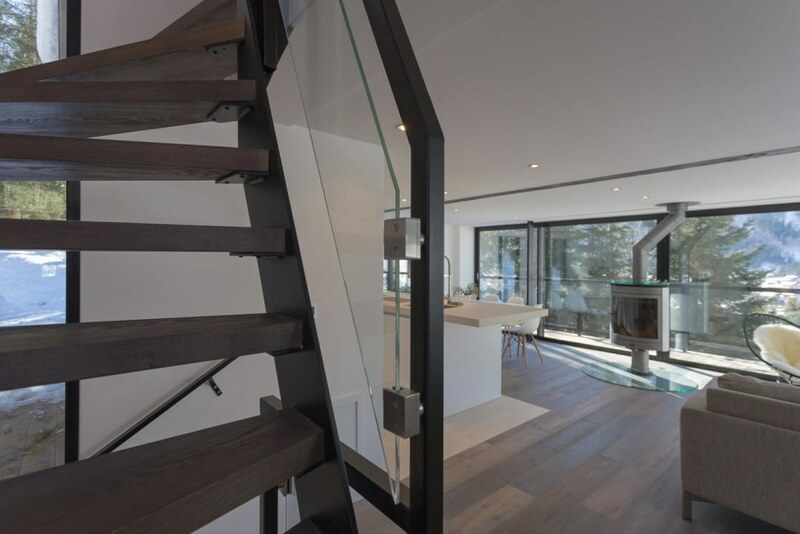 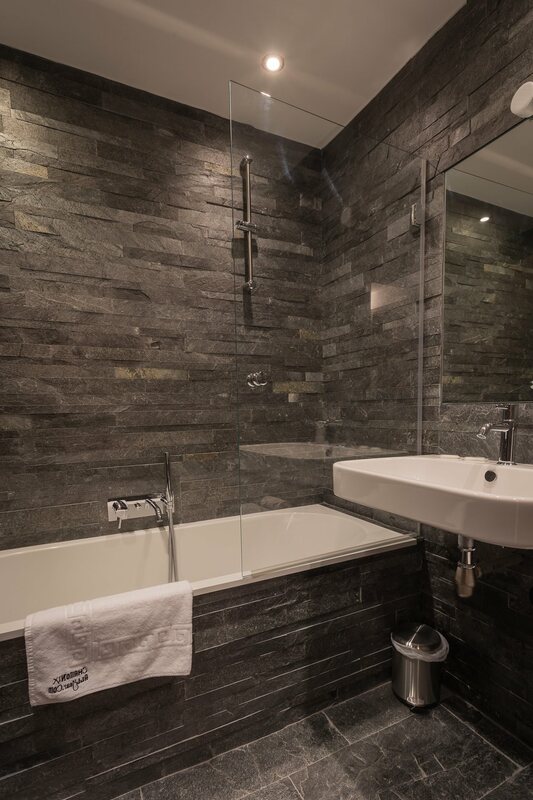 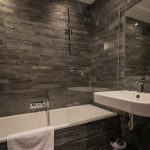 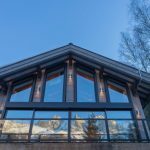 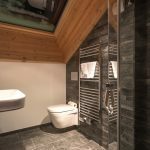 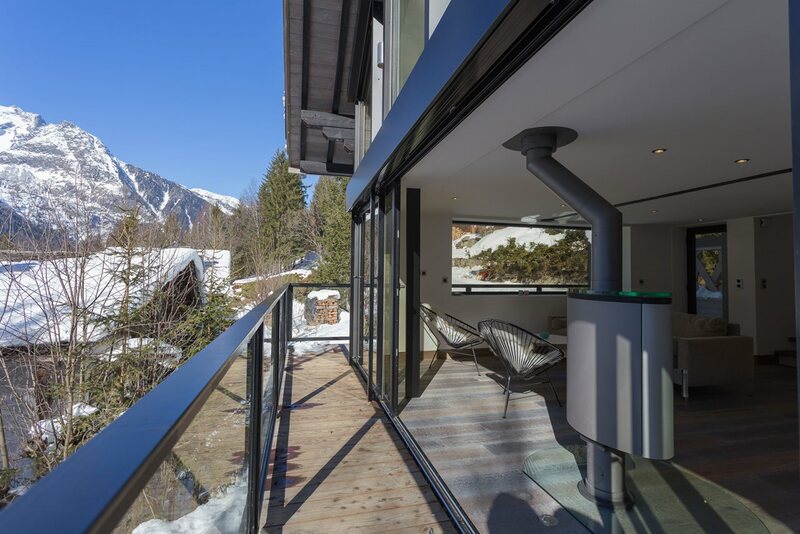 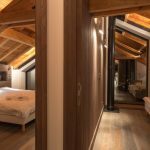 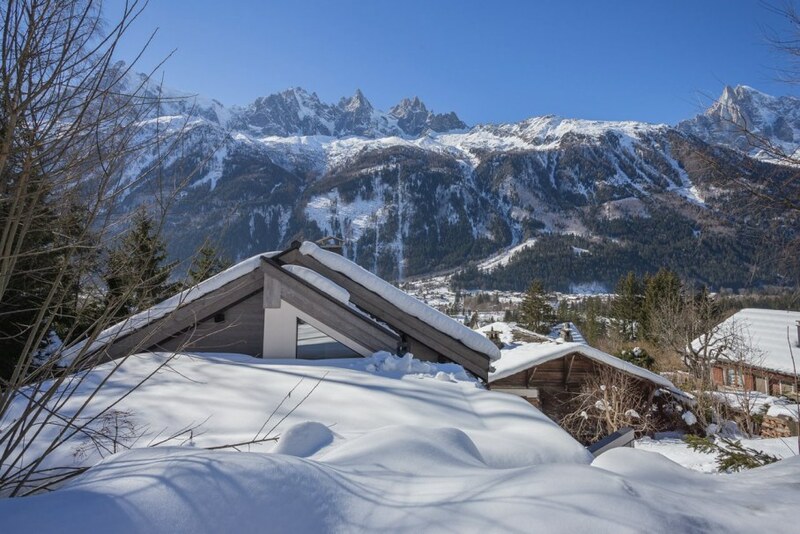 The architects were asked to restore the chalet, to provide thermal insulation and to redesign the space. 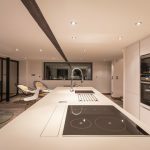 The result of their work exceeded all expectations. 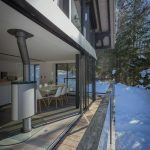 All the building became well-isolated from heat and there appeared a heat pump in order to regulate the climate control. 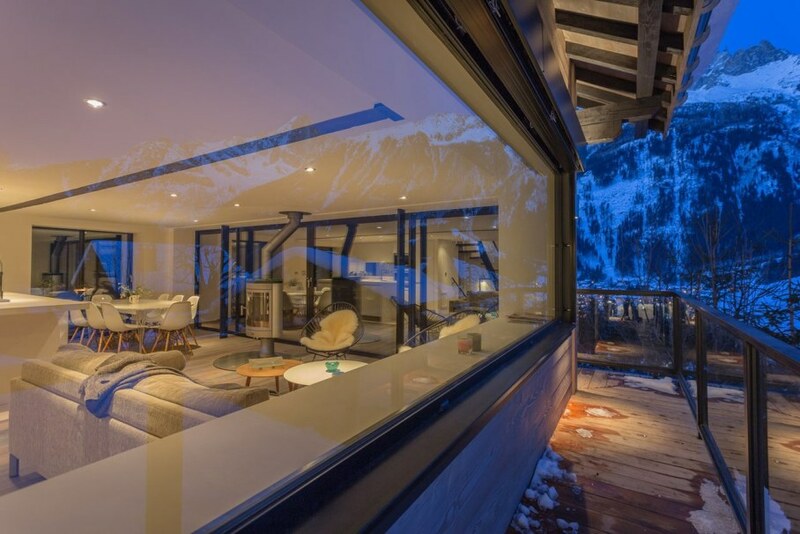 Apart from that, the architects created large windows, providing panoramic view. 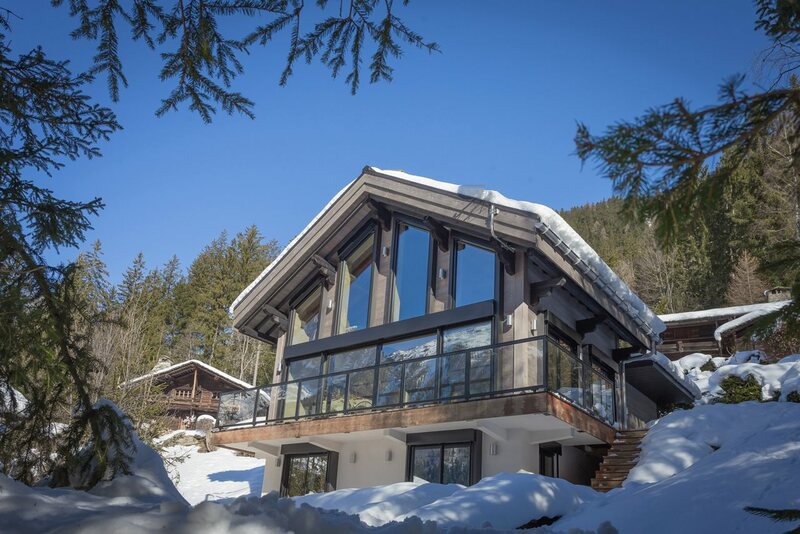 Notwithstanding the modern look of the chalet, it doesn`t contradict with classic-styled buildings nearby.